Tough & Shine Hair Styler for trendy young men who want to create hairstyles that suit their personality is it keeps your hair smooth and soft and gives you stylish look. 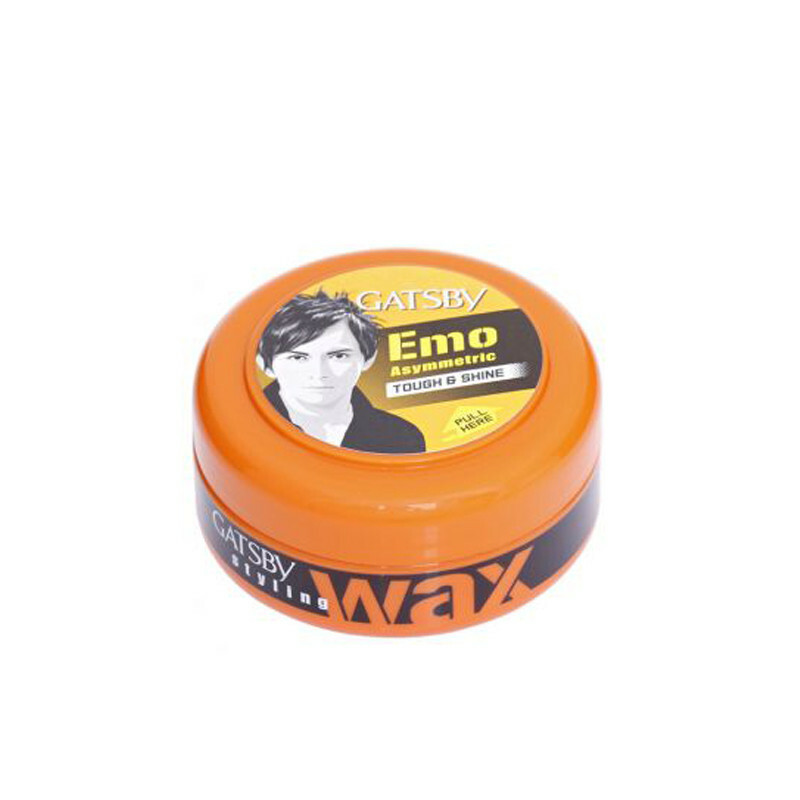 Gatsby Styling Wax Tough & Shine Hair Styler Perfect for a trendy stand-up style and it is provides Long-lasting effect.Can create a asymmetric and funky style and gives refreshing shine to the hair and creates a think bundle of hair firmly. It also has a re-styling ability and Provides a natural shiny look to the hair.Arrange the desired hairstyle without stiffness and stickiness.